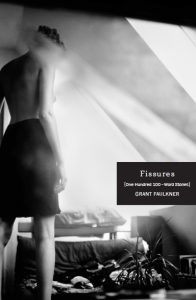 In Fissures, a collection of one hundred 100-word stories, Grant Faulkner uses the fixed compositional lens of the 100-word story form to evocatively capture the drama of the lacunae we live in, whether it’s the gulf between a loved one, the natural world, or God. 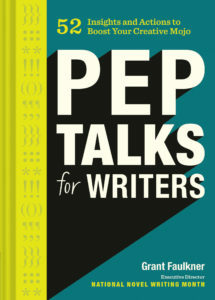 Faulkner, the executive director of National Novel Writing Month and the co-founder of the lit mag 100 Word Story, has focused on longer narrative forms for most of his writing career. He wondered, however, if instead of building an entire world with text—to sew connections, to explain—he did the opposite. Two stories in Fissures, “The Toad” and “Way Station”, were chosen for Best Small Fictions 2016, judged by Stuart Dybeck. Several of the stories in Fissures are available online. Please see the Stories page of this website to read more. We spent hours in such conversations. It was nice, how we never talked about what was next, who we were together. As if the toad wasn’t part of every story in its way, even ours. 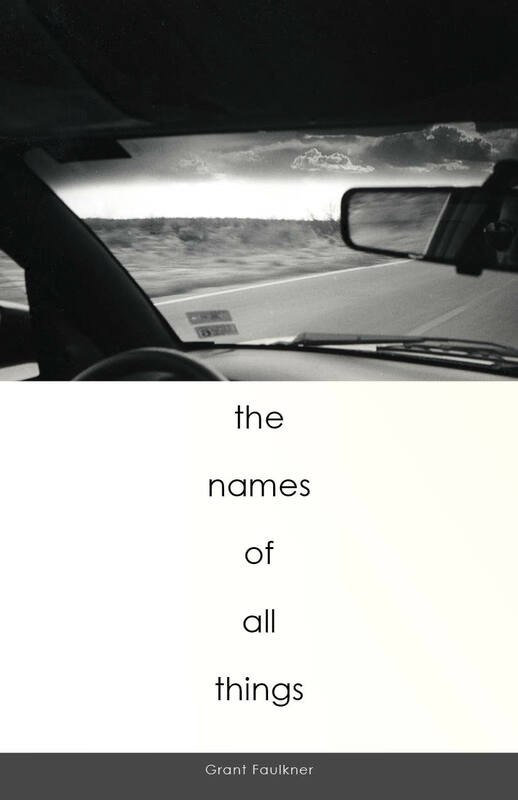 Grant Faulkner has written several essays about writing flash fiction. 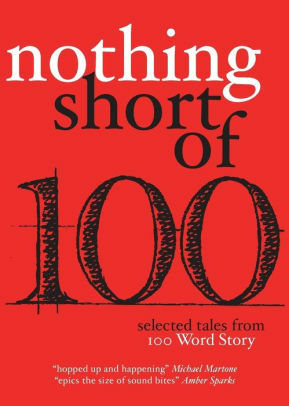 Another word for a 100-word story is a drabble.